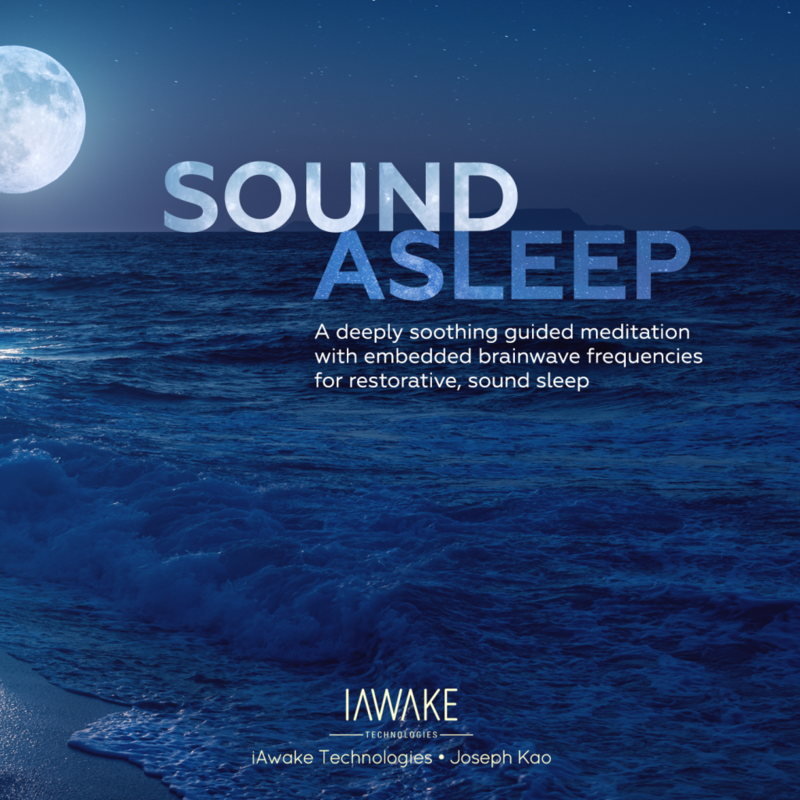 Our friends at iAwake Technologies create innovative, sound-based tools for people like us who are passionate about waking up, healing, and making a difference. 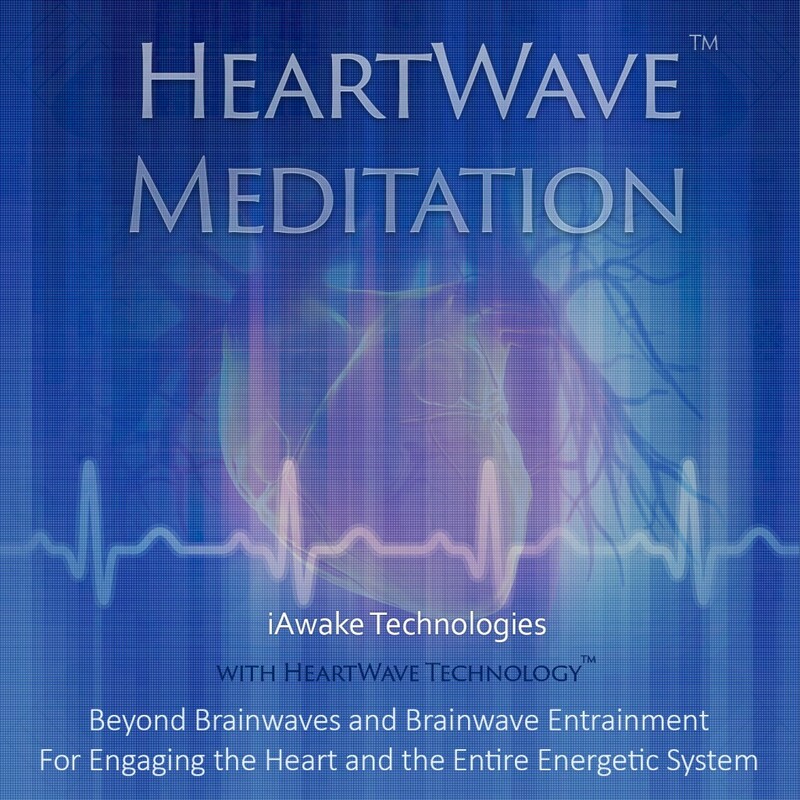 iAwake Technologies features advanced, research-driven, and experimental approaches in brainwave entrainment—their products are pioneering the emerging field of spiritual technologies so you experience deeper states of peace, healing, life optimization, and transformation. Ready for a Deep, Transformative Experience? 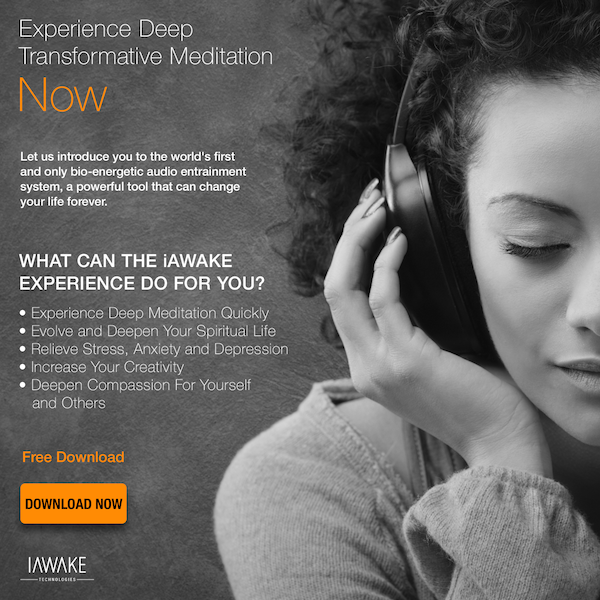 Download iAwake Explore – 3 tracks (free) designed to give you a taste of the solutions we provide for relaxation, optimal performance, spiritual development, and healing. 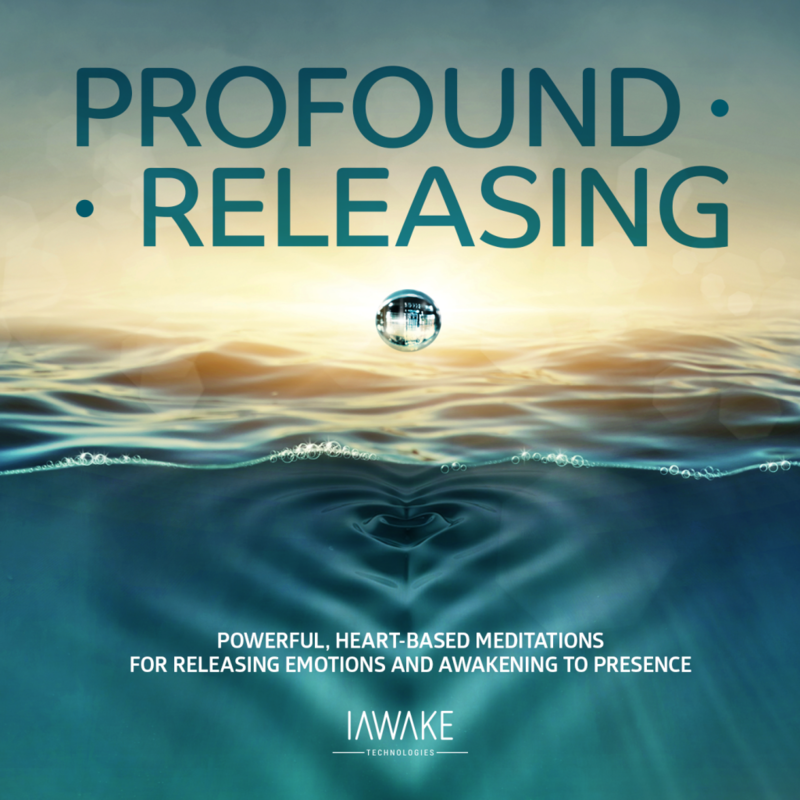 iAwake’s flagship, foundational meditation program. 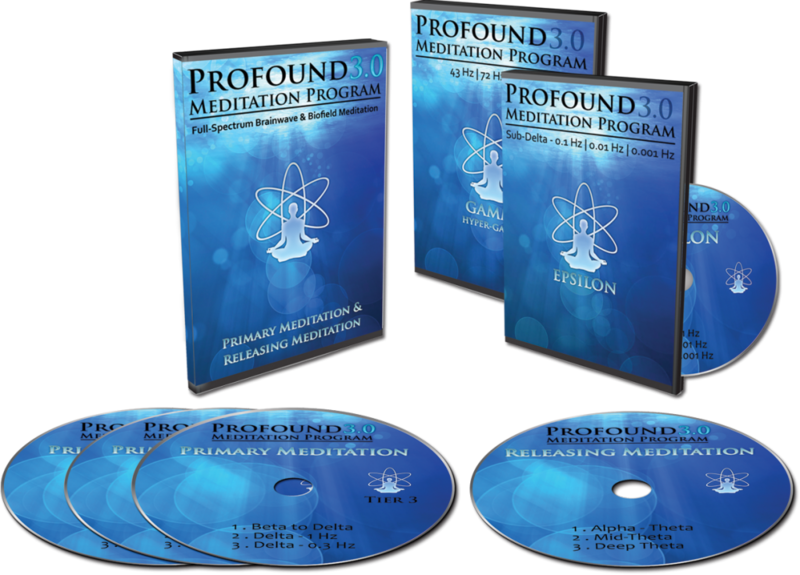 The innovative, science-based iNET process embedded within the Profound Meditation Program interacts with your brainwaves and biofield to immerse you in deep states of meditation. Deeply Theta contains tracks that target theta brainwaves. 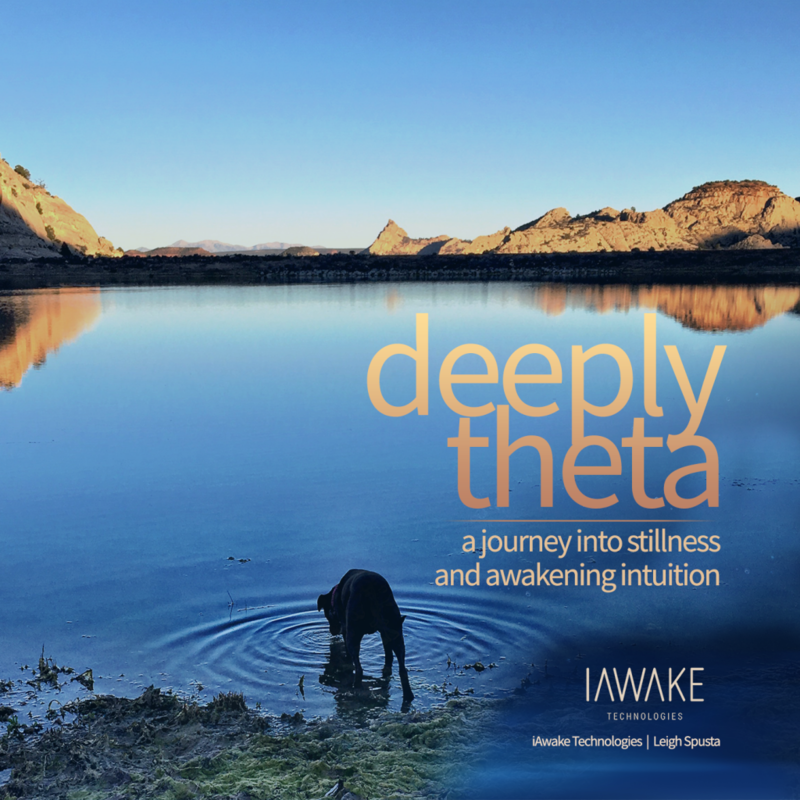 Theta is the realm of deep meditation, access to deeper intuition and insights, creativity, visions, memories, dreams and dreamwork, and deep relaxation. One of the most effective things you can do to enhance your wellbeing is to improve the quality of your sleep. A good night’s sleep makes you healthier, happier, and more creative. 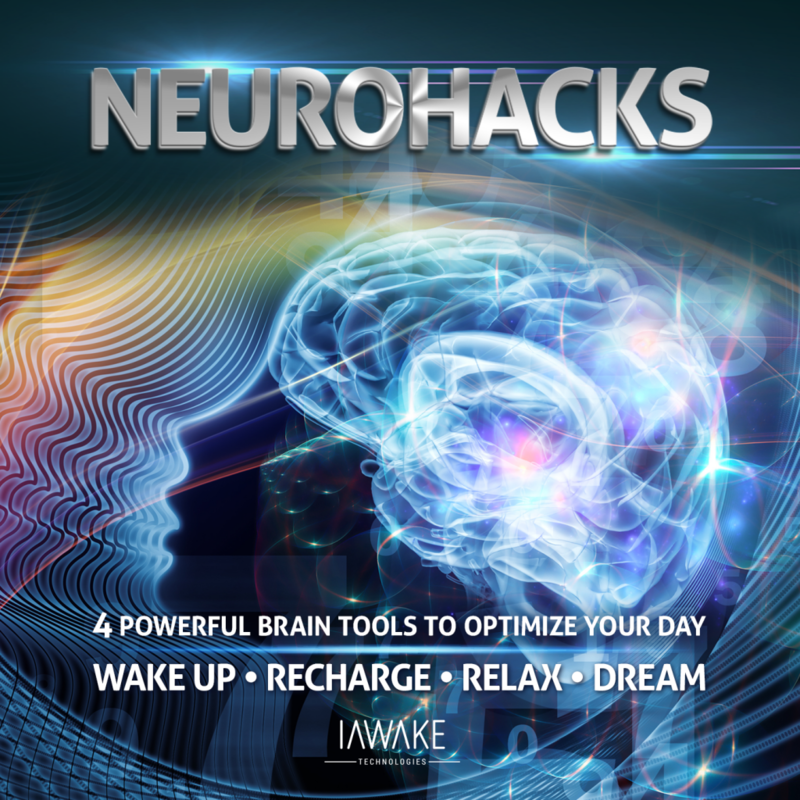 20-minute audio tracks to support you in your brain health and functioning. 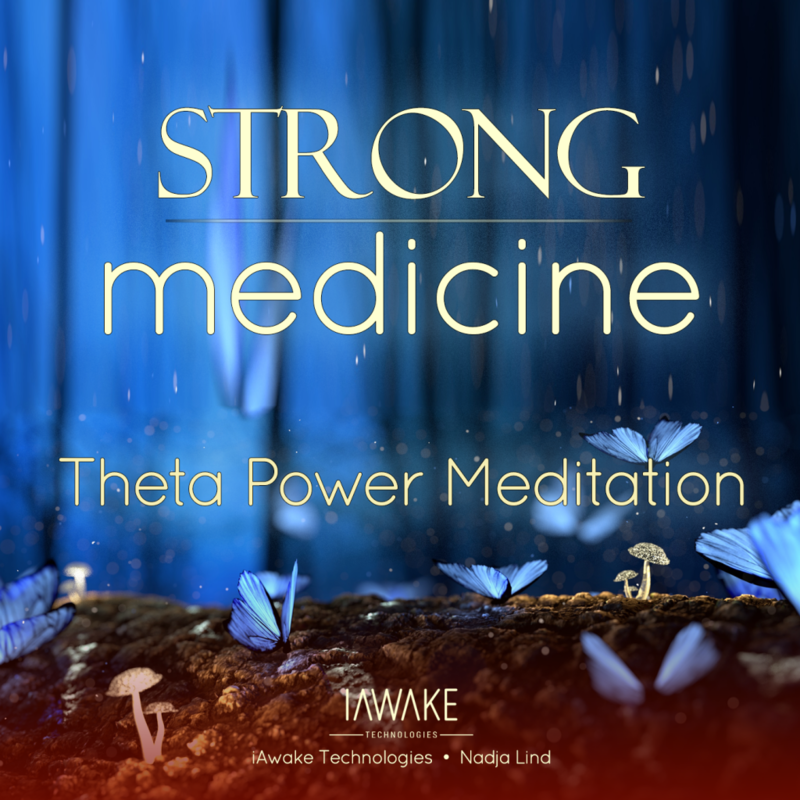 Theta Power Meditation — it’s not for everyone. Brainwave entertainment for deep, deep practice. This track is for when you feel the need to meditate very deeply or work on specific issues. It also is very helpful when you are burned out or exhausted. Simply lay down on the ground with a pillow under your head, and assume the yoga “corpse” position—or sit back in a comfortable chair or assume your standard meditation pose. Strong Medicine will often produce a hypnagogic state between waking and sleeping, resulting in a state of profound rest and renewal when one is finished. Get ready for one powerful transformational entrainment experience! 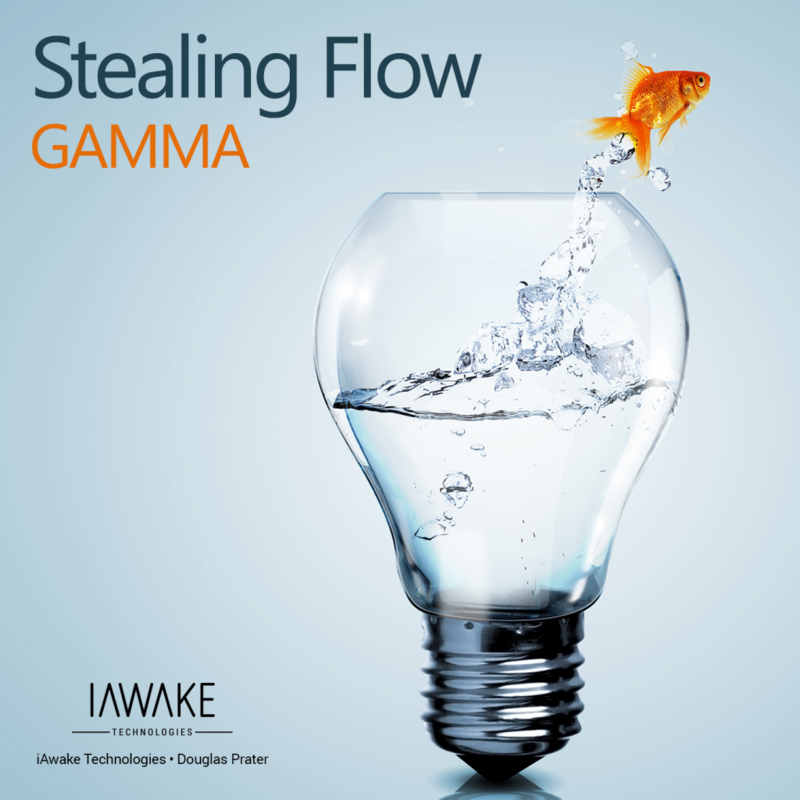 If you want to check out 40+ other iAwake Tracks, please check out their store page.